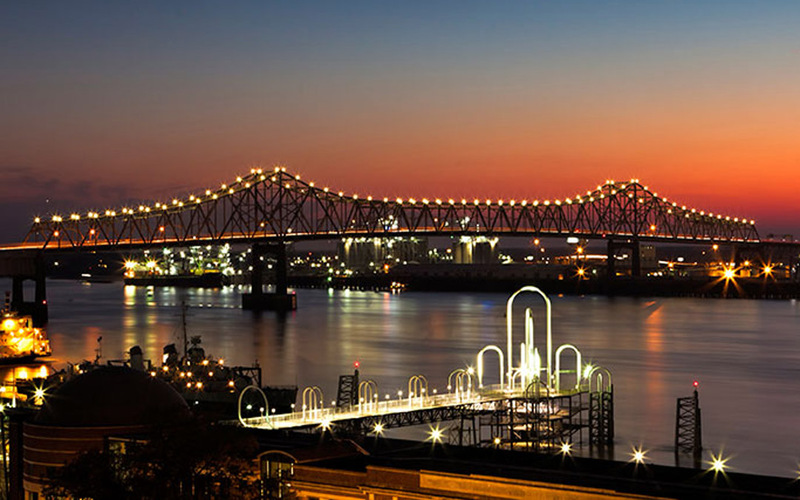 Just as there are businesses across many industries represented in Baton Rouge, so too are there many methods of marketing your business in the city. The advancement of the marketing industry has brought some innovative and unique methods of advertising in Baton Rouge that you may not have considered when getting out the word about your business, whether you’re a startup or a well-known industry fixture. Regardless of the advertising medium you choose to promote your brand, and regardless of the branding agency you choose to promote that brand, your advertising should be highly targeted to be most effective. Advertising in Baton Rouge can be a tough sell for small businesses, with marketing being a comparatively small part of an operating budget for a business just starting out. However, word of mouth isn’t necessarily good enough in a larger city like Baton Rouge; there’s just too much competition and too many opportunities for your competitors to make impressions on potential customers. Ad agencies in Baton Rouge will be happy to help with you marketing needs, but the ones that are worth your time will all have a few things in common: they want to closely understand your business and its goals, and they take the time to tailor a marketing plan to your target market. Everything from the methods of advertising, to the aesthetics of your logo, to the advertising copy that accompanies your marketing materials should be carefully targeted by a branding agency. They can help discover an identify for your business, then promote that identity to the potential customers who will be most receptive to it. In this way, you can ensure that the money on your potentially small advertising budget is still spent wisely. When advertising in Baton Rouge, make sure to work with a branding agency that understands you, your business, and your goals. Only through a close working relationship will you establish a strategy that works for you.